In this very special homecoming edition of Spooks by the Door, the spooks gather to discuss their time at Howard University and the importance of HBCUs in the black lives matter age. 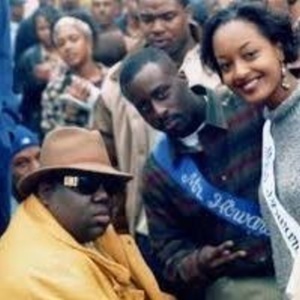 Sit back and take a listen as we reminisce and look to the future. 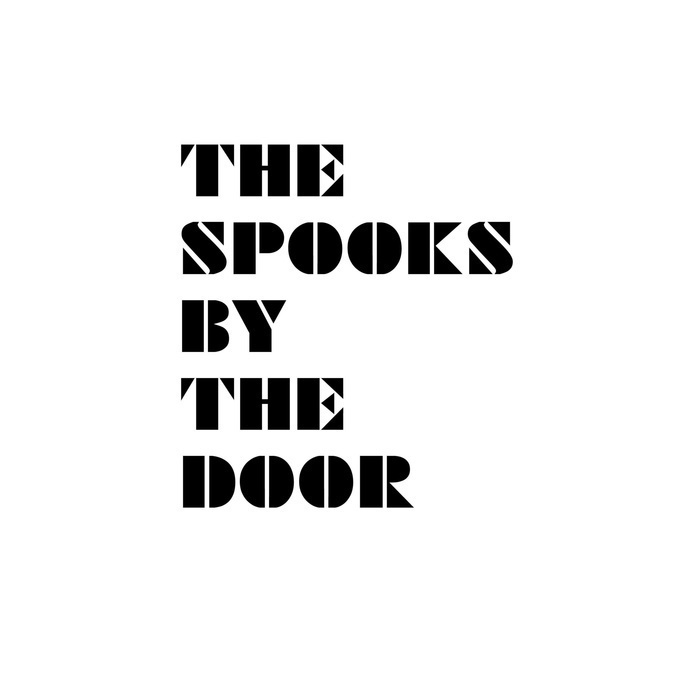 Follow Spooks by the Door on Twitter, Instagram, and Tumblr at @SpooksPod.